Raincheck LS is a colourless water repellent for limestone based on UV resistant silane-siloxane resins. The composition of Raincheck LS allows the water repellent material to bond to the carbonates in limestone. 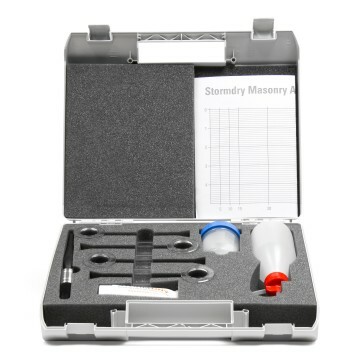 Raincheck LS can be used on old and new buildings to protect against penetrating damp. Raincheck LS has excellent water repellent properties but still allows the wall to breath because it leaves pores unblocked so water can still evaporate out of the wall without letting any water in. 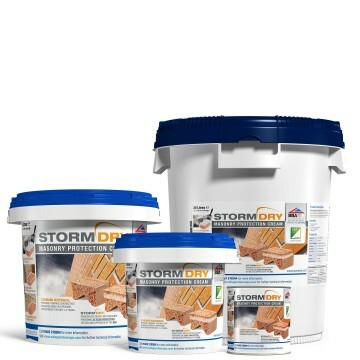 The product is suitable for the treatment of absorbent limestone rather than very dense types. This method is recommended if the areas to be treated are small or if the wall has a large number of windows. 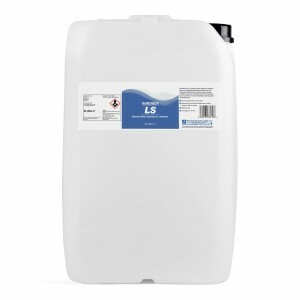 Special care should be taken to ensure that sufficient Raincheck LS is applied (1 litre product per 2.5 m2 to 3.5 m2 per coat), since the success of the treatment depends on this. At least two coats should be applied wet on wet. This method is recommended when treating large areas. Application should start at the highest point working from side to side allowing ‘run down’ of the fluid for 15 - 30 cm. It is advisable to flood coat twice (Raincheck LS being applied wet on wet). 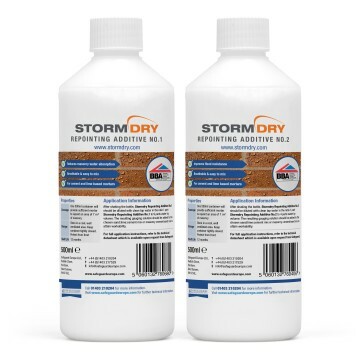 On poorly absorbent surfaces one coat of Raincheck LS will usually suffice.